The L-39NG aircraft is a modern and effective jet trainer designed as a part of a unified, comprehensive training system for modern air forces developed by the Czech aircraft manufacturer AERO Vodochody. The L-39NG ("New Generation") is based on the aerodynamic concept of the current L-39 but utilizes the latest technologies and equipment. Propulsion is provided by the highly modern FJ44-4M engine supplied with the TAP Blue engine support system to ensure unprecedented airworthiness and predictable maintenance costs. 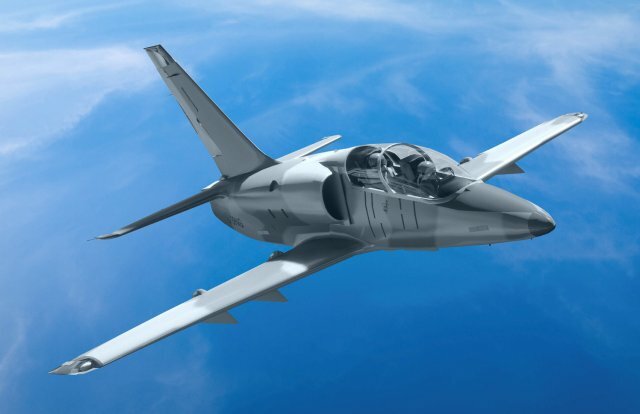 The aircraft's avionics is prepared to train future pilots of 4th and 5th generation aircraft, and can be tailored to the customer's requirements to a great extent. The L-39NG is equipped with five hard points for weapons. The system also features a broad range of simulation technologies including integration into high-tech tactical simulation centres with the goal of increasing training effectiveness. The L-39NG was introduced at the Farnborough International Airshow in July 2014. The first prototype is scheduled to be unveiled in 2016 and the first deliveries are expected to commence in 2018. 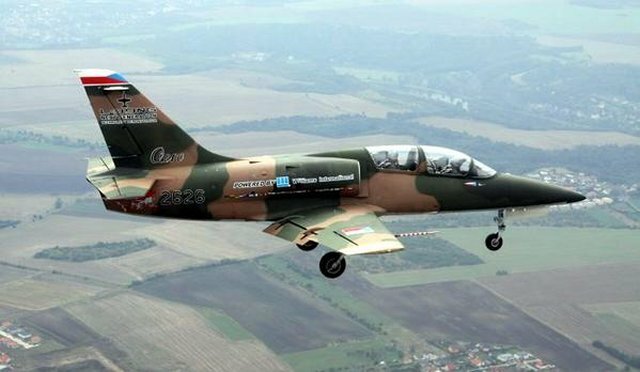 It is intended to replace the ageing fleet of L-39 Albatros jet trainer / ground attack aircraft as well as other existing jet trainers. The L-39NG jet trainer aircraft is an extensive modernisation of the L-39 Albatros jet trainer - ground attack aricraft.It features a lighter and stronger airframe incorporating improved aerodynamics, and selected L-39/159 spares and off-the-shelf components. 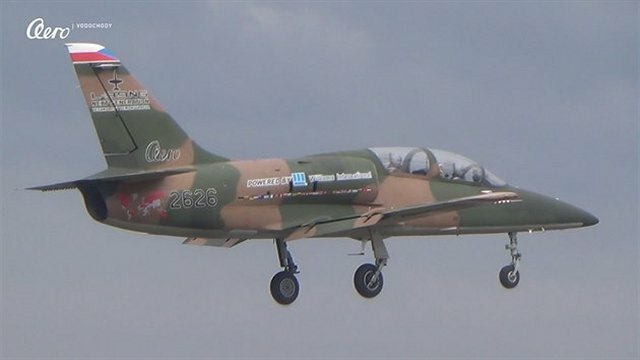 The L-39NG jet trainer offers additional advantages of legacy L-39 versions including an integrated digital avionics with glass cockpit for increased training effectiveness. 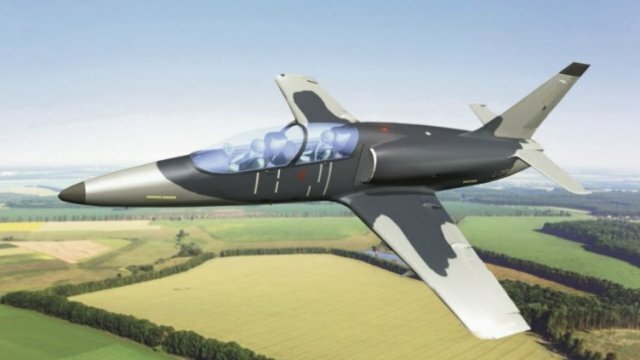 The aircraft has four underwing and one underfuselage weapon pylons for a wide variety of gun, bomb and rocket armament and external fuel tanks. The cockpit visibility is improved by a single-piece canopy. The cockpit is also equipped with a new escape system with "zero zero" ejection seats. The wing is redesigned with integral fuel tanks significantly improving range and endurance. The fuel tanks are installed with single-point pressure refuelling system. The redesigned airframe offers a fatigue life of up to 15,000 flight hours. To reduce operating costs, the L-39NG is designed for a two-level maintenance approach. The aircraft measures 12.03m in overall length and has wing span of 9.56m. It has an empty weight of 3,100kg, maximum take-off weight of 6,300kg and landing weight of 5,800kg. The L-39NG jet trainer aircraft is powered by Williams International FJ44-4M light and fuel efficient turbofan engine, which develops a maximum thrust of 16.87kN and generates low noise signature. The engine features an electrical starting system and dual FADEC systems. The air inlets are placed over the wing to prevent damages to the engine due to foreign objects. The engine provides a maximum speed of 775km/h and internal fuel capacity of 1,450kg, and ensures a ferry range of 2,590km. Williams International sets a new standard in value with the introduction of the FJ44-4 turbofan engine. The 3600-pound class “Dash Four” offers more power, lower acquisition and operating cost, and same great reliability as the FJ44-4A already in use around the world. The aircraft can climb at a rate of 23m/sec and has a maximum service ceiling of 38,000ft. The internal and external fuel capacities are 1,450kg and 570kg respectively. The L-39NG features a fully integrated avionics suite that provides a glass cockpit, representative of today's front line fighters, enabling air forces throughout the world to download their training onto less expensive basic jet training aircraft. The configurable tandem glass cockpit of the L-39NG aircraft accommodates a crew of two on zero-zero ejection seats and provides increased training effectiveness and bird strike protection. The crew station lighting is compatible with night vision goggles (NVGs) to provide enhanced field of view during low-light flight operations. 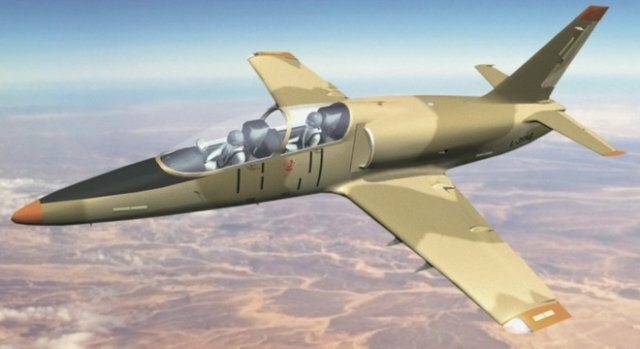 The L-39NG aircraft can be equipped with four blocks of unguided rockets and bombs up to 370kg under the wings. It can also be installed with one under-fuselage weapon pylon to carry a range of armament. It can be optionally fitted with gun pods and reconnaissance pods with 4 pylons. It is capable of carrying maximum external payloads of up to 1,200kg. 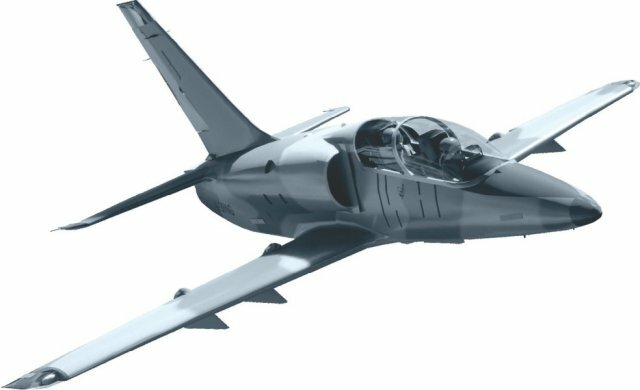 The L-39NG requires low maintenance and operation costs, and offers improved corrosion resistance, high reliability and extended endurance. Lighter, faster and more agile, the aircraft offers superior manoeuvrability and extended range and endurance with power assisted ailerons and a nose wheel steering. It will serve as a primary and advanced jet trainer, full weapon training aircraft, and attack aircraft for nations with limited air force. It can also be used to conduct light combat and reconnaissance missions under all climatic conditions.